“My Generation” was the last song I wrote for the Scott The Hoople box set. It came to me all at once, and it seemed like an important inclusion, a bit of a mission statement in a way. I rush-recorded it as the Record Store Day deadline was imminent, so I did it all myself, using a ’70s-vintage drum machine through effects pedals, and a nasty big muff bass, as the foundation. In my head, I was going for a sort-of Jesus & Mary Chain vibe, but as is usually the case with me, it probably sounds nothing like them (and I haven’t really listened to them all that much anyway). The lyrics are about as direct as I get — no metaphors or Dylanesque surrealism, just a song about growing older and how my friends and I were, and still are, shaped by the music around us. I didn’t mean to call it “My Generation” (having been rather famously used previously) but when I had to put a title on the track listing I realized it was the only way to go, and referencing The Who’s youthful call to arms was more than appropriate. 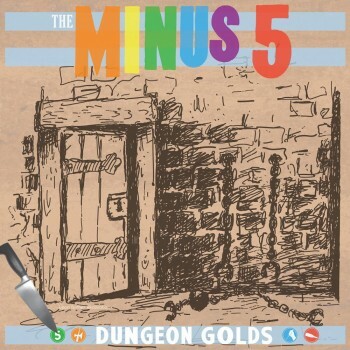 Dungeon Golds includes 12 tracks culled from three of the five LP-only limited edition (750 copies) Record Store Day 2014 boxed set, Scott The Hoople In the Dungeon of Horror, with six altered, edited or enhanced mixes/versions. 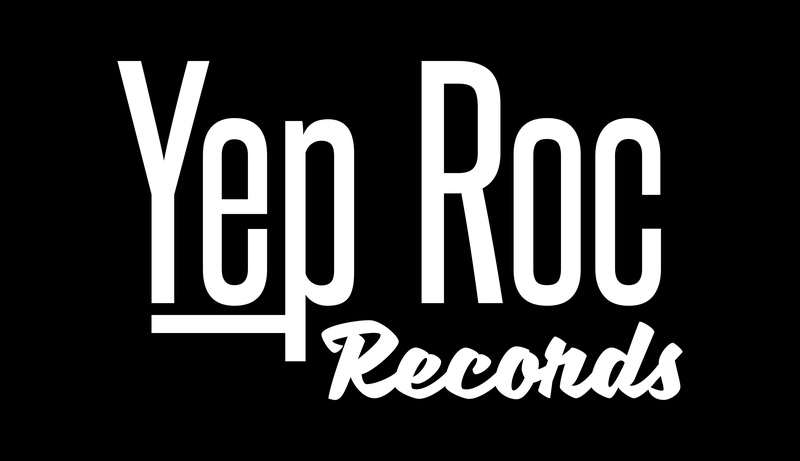 This is the first in a series of releases on Yep Roc, which will make music from the exclusive set more widely available in CD, LP and download.